The velocity pass stores object movements as motion vectors. 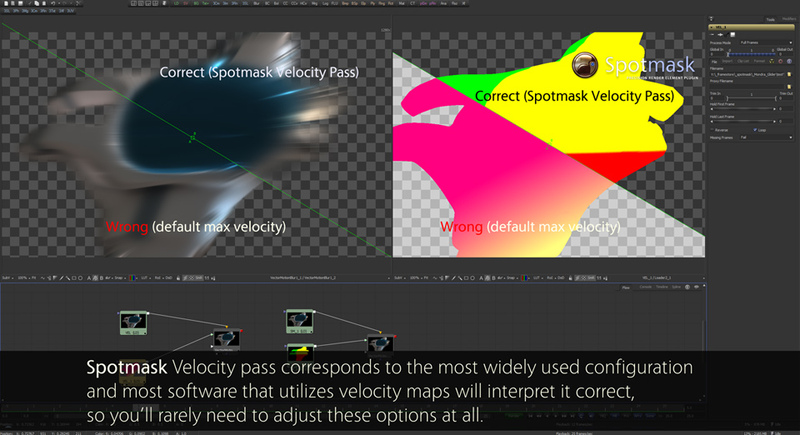 The main purpose for this is to allow you to add motion blur to your scene after rendering. You can also use this data to generate various effects based on object movement, for example make objects glow brighter when they are moving faster.